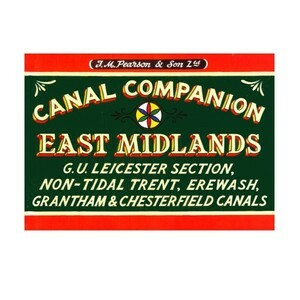 Not to be confused with an earlier Canal Companion of the same title, this guide features the important Leicester Section of the Grand Union Canal. Coverage begins at Gayton in Northamptonshire and goes all the way through to Langley Mill on the Erewash Canal deep in D. H. Lawrence country. From Sawley, the River Trent is described as it passes down through Nottingham and Newark to the commencement of the tidal section downstream of Cromwell Lock.